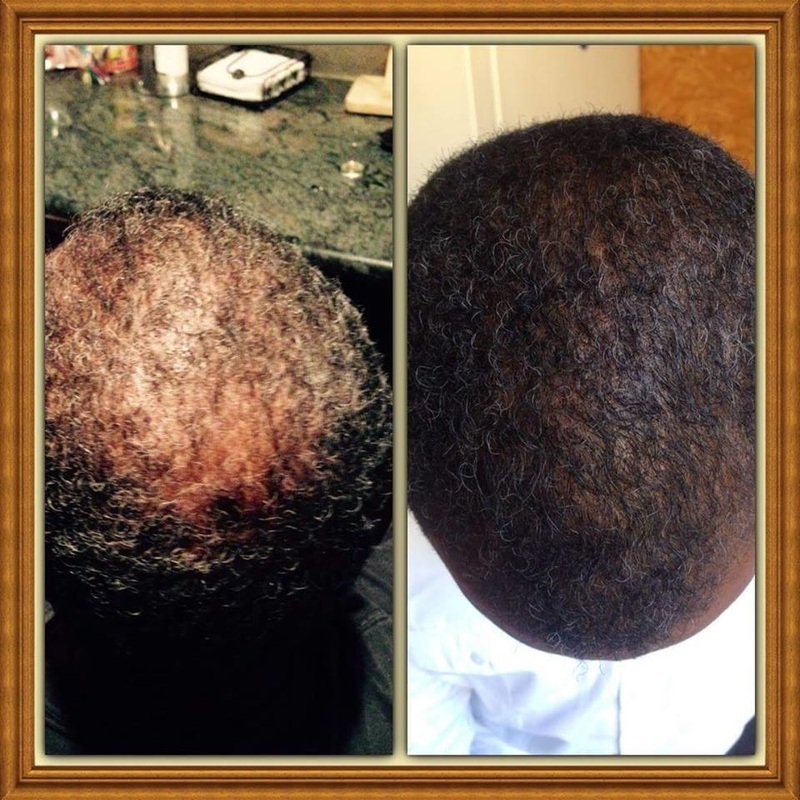 ​The Hair Loss Detective will give you a step-by-step, practical way to deal with your hair loss challenges. 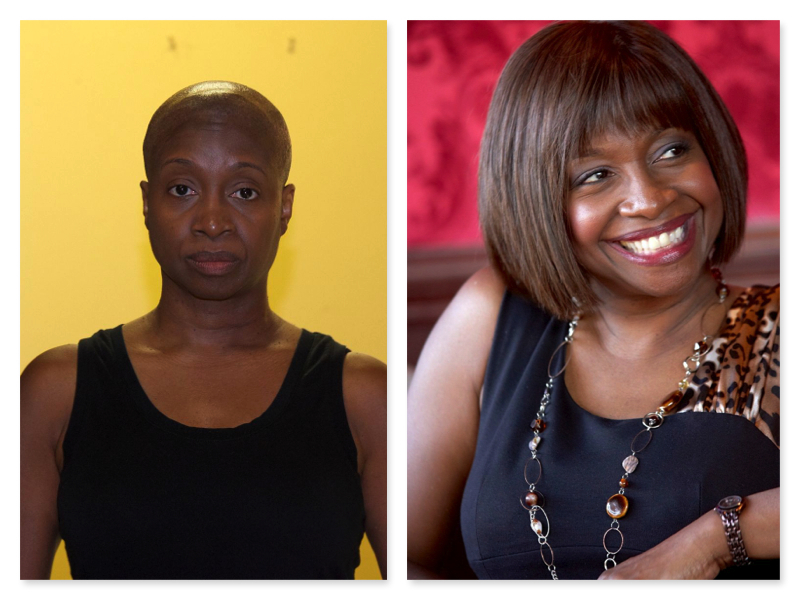 Leola also known by her patients as "The Hair Loss Detective' will ask the right questions to uncover information on the best course of action how to grow hair back and/or the root causes of hair loss. By connecting the clues from their lifestyle, diet and daily activities, she aims to help the hair loss client by making the most probable diagnosis. A Trichologist not only seeks to help clients feel better and enhance their appearance, we want to know what is causing the underlying issue. We are interested in correcting the internal causes for hair and scalp conditions, beyond just trying to offer cosmetic changes. When someone is simply purporting to be a hair loss expert, they probably aren’t seeking out the underlying cause. Even if these stylists are, they may not be making appropriate or safe recommendations. I have heard from so many women whose had experience with fake hair loss experts who were simply using a weave to mask the problem, but every time these ladies went to the salon, more and more of their natural hair ended up on the floor. And as I always say, "Your hair is not a magician. It cannot be in 2 places at one time. You have to decide if you want your hair safely it it's follicle on your head, or on the floor or stuck in a brush or comb?" You have to choose. Had they been working with someone trained in doing actual “healthy hair” techniques, they might have been able to take steps sooner to save their hair and rebuild their self-esteem and confidence. As a Chief Trichologist, I am specially - clinically (Not medically) trained to understand the underlying causes of my client’s hair or scalp issues. I look at things that prevent or inhibit hair loss, like misuse of styling tools, improper nutrition, chemicals, and possible natural remedies. Often hair loss is due to an imbalance, and through my knowledge and expertise I can often identify this and help correct this issue. Sometimes the cause is medical and requires that a client works with a doctor to correct this underlying issue. It’s important to note, trichology is a paramedical field; I’m not a medical doctor. Just as I’m not a medical doctor, doctors are not Trichologist. 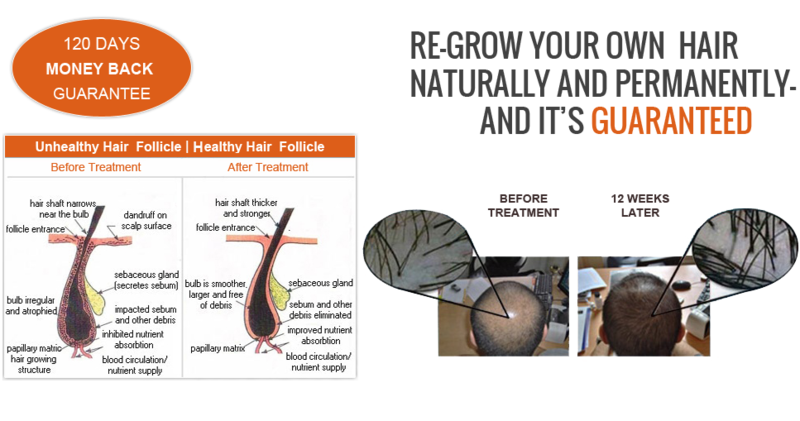 Usually doctor’s offer only medical solutions, and this will usually do little for someone’s self-esteem and personal image when it comes to dealing with hair loss or thinning hair. With a Trichologist you have more options when it comes to how you look and how you feel about your appearance. If you are dealing with hair loss, thinning or breaking hair, scalp issues, and other related conditions, you should contact a Trichologist near you today. For those who will be in the Houston or Sugar Land area, you can visit my office at 3772 Greenbriar Dr., Ste. 109B, Stafford, TX. 77477. 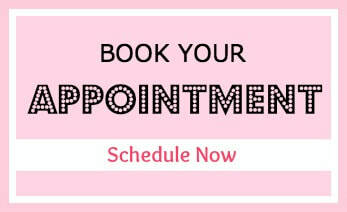 Click here to book an appointment today!